Stripped, dotted, filled in or outlined: this rug is a true labour of love! It comes in two versions, vibrant pink and soft medium blue. The border made from rows of hearts is a decorative eye-catcher. 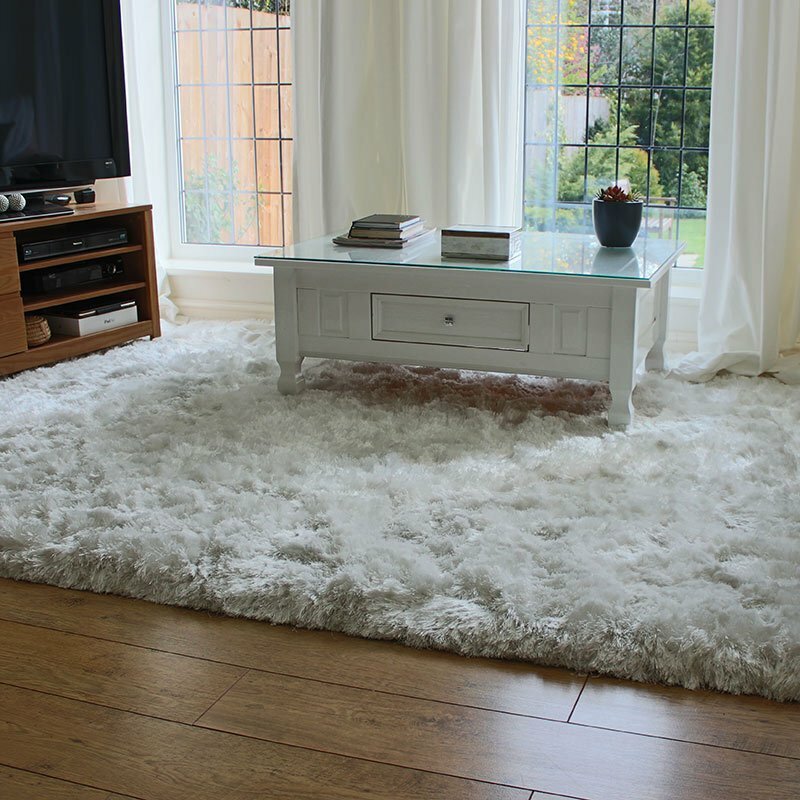 This floor cover is luxuriously soft and easy to clean thanks to high-quality microfibres. Pile height: 8.5 mm. Weight per square meter: 2500 g. Backing made from blended fabrics. Consider using an anti slip underlay on hard floor surfaces.